Students’ learning is highly subjective owing to their individual differences, environment and background which decide their learning styles. 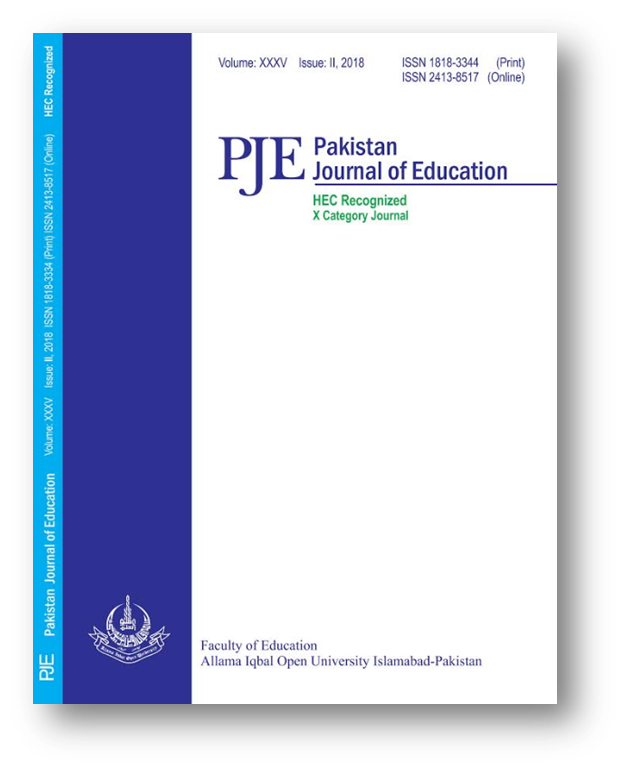 The purpose of this study was to explore learning styles of university students owing to generic role in their learning. There is need to assess whether students of different universities with different backgrounds but with same discipline prefer same or different learning styles. Four general universities were selected; two from each, public sector and privatesector.314 students were involved in the study from selected universities. A questionnaire was developed in the light of literature to explore learning styles of students mainly based on Grasha Reichmann Learning Style Survey (1974). Survey research design was used to collect data. The number of students against every learning style was calculated through statistical distribution. To infer the significance of results, t-test and ANOVA were applied. The findings showed that learning styles were closely linked gender wise. Further, there was no vast difference in learning styles of the students in respect of public and private sector universities. Subject based results are generally aligned but there are variations in couple of subjects like mass communication. The study concludes that students use variety of learning styles in different situations. If teacher used teaching style compatible to preferred students learning style then they would take more interest in the lesson and learn better.